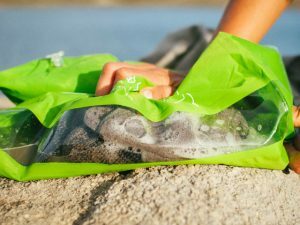 Portable Laundry System another essential travel gear for your camping trips. An innovative way to clean your clothes, without any electricity or without any hassle, and get a quality machine wash within minutes. 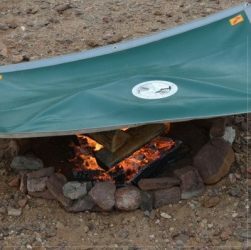 The campfire extinguishing cover is one of those unique and essential too one should always have for their camping trips. This extinguishing cover can extinguish the fire without water and keep the coal burning till 8 hours. Fishing pocket knife another essential tool for your camping trip. This multi-tool knife can perform 16 functions and includes 12 interchangeable attachments. This could be a very handy, portable and compact device. 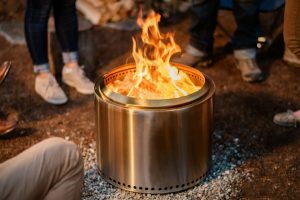 This bonfire portable fire pit is not only looking stylish (as it is made up of stainless steel) but it also consumes less wood and lessen the risk of wildfire. 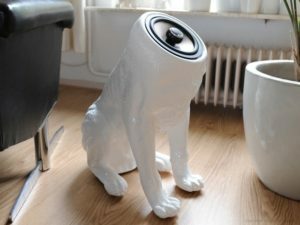 This could make a centerpiece for the backyard space. 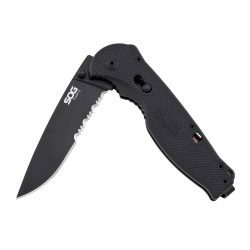 Another portable, compact, combo travel gear to grab on SOG Folding Knife which can be used for hunting and other outdoor activities. 3.5” Titanium Nitride-coated Aus-8 Stainless Steel. Solid single-handed design with Lightning-fast deployment. What could be better than a toast in the wilderness? 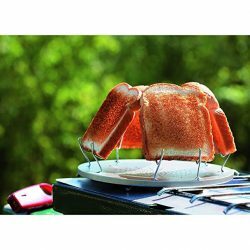 With this portable and lightweight camp stove toaster, you can have the tasty, crunchy toast anywhere, anytime. 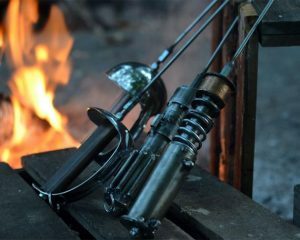 Only for those who have a passion for outdoor and camping, Grilling Light Saber is a perfect thing to grab on while having a barbeque, handmade by a craftsman. Grab your meal and roast it using these roasters. 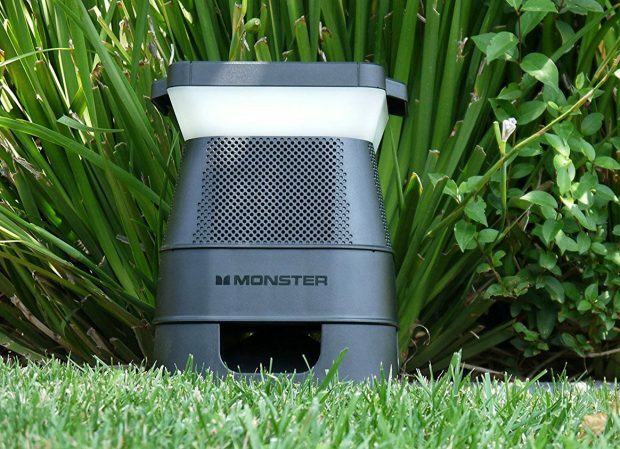 This stylish rugged and waterproof lantern, which gives a backup of 50 hours, is an insect repellent. Another essential camping tool you should have if you are planning for camping and never to worry about the insects or light. 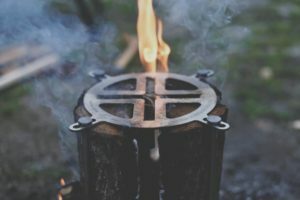 Made of 100% alder wood charcoal, this portable self-burning campfire grill will be very useful if you are planning for camping, trekking or backyard party. No chemical or gases used. 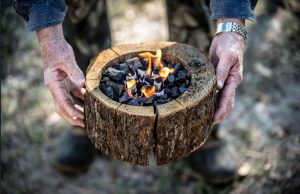 The campfire grill will lit up instantly. What could be better than a complete package of camping gear, required by any professional or a beginner going camping, to be delivered at your door-step? 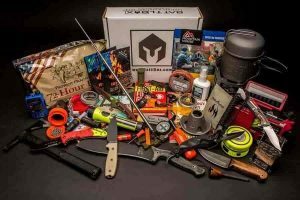 Every month box will be updated with all the latest gears and gadgets. 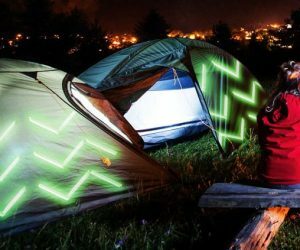 The glowing tape which comes with neon light effect will glitter your tents and other signs in the dark. This tape can stick to anything. Especially made up of water-resistant vinyl for outdoor and indoor uses. 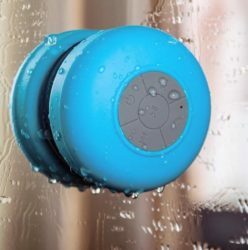 Music is must if you are planning for any kind of trip and there is nothing that can beat Rock out portable speaker. It comes with a lithium battery that you can charge either by solar power or USB. Its dark bass technology delivers unbeatable high-quality sound. 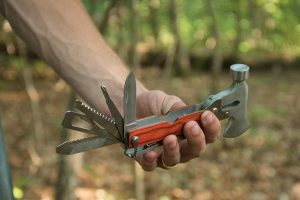 This Emergency Camping Multi-Tool features an axe, hammer, knife, saw, multiple blades, Phillips and flathead screwdriver, file, pliers, wire cutter, can opener and wrench. A heavy-duty stainless steel and wood handle tool has a spring action handle with safety lock. Includes carry bag and belt loop. Only coffee lovers know the importance of coffeebox portable coffee maker while going off the loop. It is a fast coffee brewer and can allow you to brew up to 8 mugs of coffee. It also does water filtering. And the most heavy-duty coffee maker ever. This solar power lifepack is a complete solution to all. It comes with a solar charger that can charge the bag. It also has an integrated retractable lock which keeps your things safe. It also has a built-in rain cover and has Bluetooth speakers. 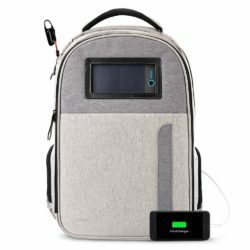 This solar power backpack has a powerbank too. Every traveler knows the importance of multi-tools in their backpack. 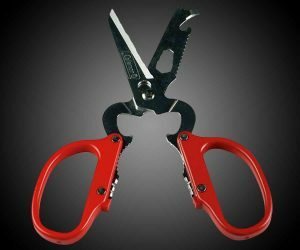 And one out of many camping essentials is a scissor, but getting a 12-in-1 camp scissor is just more than you can ask for camping, backpacking, fishing etc. 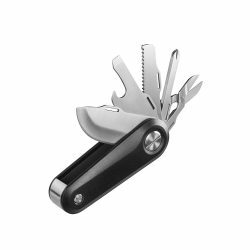 This travel essential has a blade, screwdriver, magnet, can opener, wrench, fish scaler, nut cracker, Jar wrench, wire stripper, wire cutter, bottle opener and knife. This can be considered as must item in the checklist for hikers, trekkers. As the name derives, this shower uses solar energy to heat up the water. 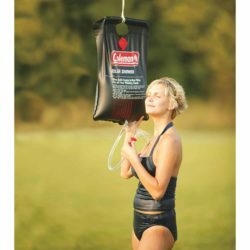 This comes in the shape of a bag which you can hang at your camp. 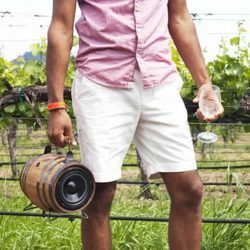 It can heat up to 5 gallons of water within a few hours. 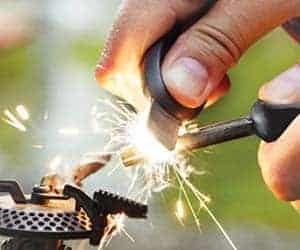 Premium magnesium alloy firestarter keychain a MUST have travel gear if you are planning for a camping or trekking or climbing. This keychain can start a fire with just a click from your finger. 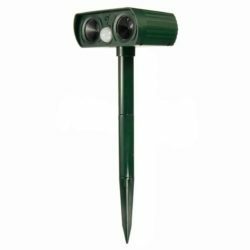 Compact design with waterproof white LED flashlight. An essential survival accessory for all wanderer. Camping or trek may encounter with wild animals, so it’s better to be prepared. This solar power Animal Repeller uses ultrasonic wave which won’t allow wild animals, such as cats/ dogs/ fox etc., to come near the campsite. For the Pedestrians, these traction cleats is an essential product to be put in the bag. 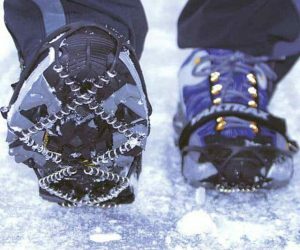 This reduces the risk of falling even while walking on ice or snow. 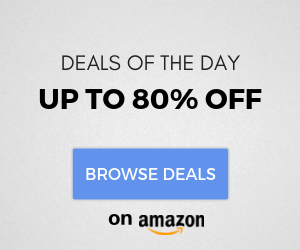 These cleats are affordable, lightweight, anti-rust and heavy duty. Prepare your meal on this Swedish log stove top even in the remote places. The design of this grill have a raised, flat cooking surface and nonstop heat flaming up underneath, once you set it up. 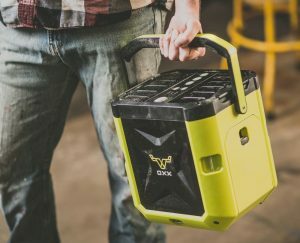 It’s lightweight, portable and compact. 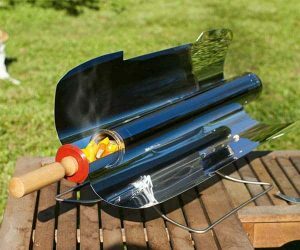 This solar powered grill let you prepare a meal using only ‘the sun’. The design channels heat into a vacuum tube and reflectors (which you angle toward the sun) help speed up the process. Its temperature inside can reach 550°F on a clear day. The best part is that it works on the cloudy days, too. 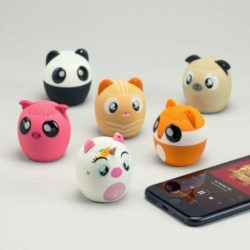 Donald Trump has become one of the most viral identities around the world due to a number of memes created on him and product launches like trump toilet paper and now this dancing Donald trump Bluetooth speaker. This Donald loves to dance no matter what music you play. This Solar power water purifier can eliminate 99.9999% bacteria, 99.99% Virus, 99.9% Protozoa, and reduces heavy metals and manmade chemicals. 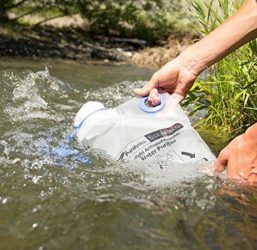 Reusable portable water purifier can clean 3 liters at a time. Just fill it up with water, place it in the sunlight and drink clean water. Perfect for camping and outdoor activities. There’s water in your pool but dead leaves that breeze brings in are having a nicer time than you? 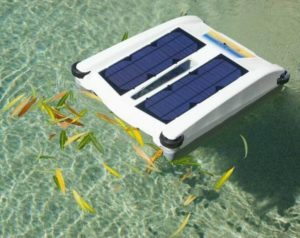 A solar powered robotic pool cleaner that would swim all around in the water to keep your pool always inviting, exactly the way you want it to be. Also, check out solar powered gears. 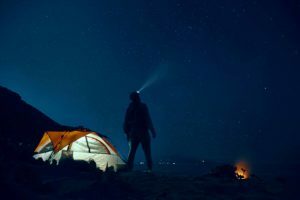 With this Camping list, things you won’t gonna miss in your next camping trip are fun, food, power, fire, sleeping outdoor, connectivity, safety and the best camping experience. 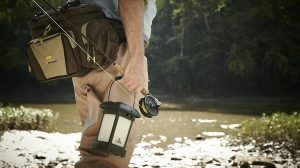 And discover the best camping gadgets and unique camping essentials you can actually buy right away. 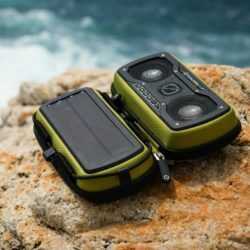 We have shortlisted a list of best solar powered gears and gadgets for camping and outdoor activities. Each one serves a different purpose all you need to pick the best one for you. 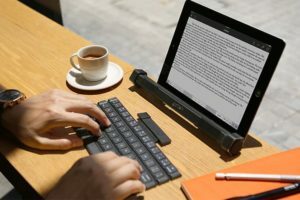 Carry this handy rollable keyboard with bluetooth Speaker anywhere you go. It is a perfect combo for your active lifestyle. It has universal connectivity, can use it all smartphones Android, iPhone, iPad, Windows tabs and Amazon Fire. All the devices can be connected with a single touch. 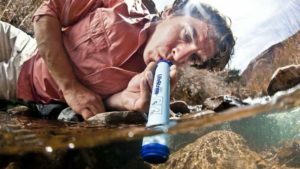 If you are a wanderer who love hiking, camping or other travel and outdoor activities this personal water filter is just for you. Get a safe drinking anywhere you go, drink straight from the water source no need extra purification. 3,000 liters of safe drinking water without using chemicals, iodine.